It’s fall! 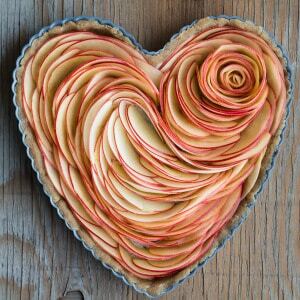 It’s also time to make goodies for back-to-school events, harvest parties, and Halloween. These easy Rice Krispies Pumpkins are quick to make and will crown you Queen of Cool Food! We guarantee it!! The idea is simple and can be varied as much as you care. Food is easily accessible in most areas of the country. As a result, we toss a lot of it rather than saving it for future use. This isn’t just wasteful, it’s painful for our wallets, too. According to Save the Food, nearly 50% of the fruits and veggies purchased in North America, Australia, and New Zealand are thrown away. Knowing how to store your food will help you eat more of what you buy, saving you money and minimizing waste. Here are some of our best tips to master your food storage. Many vegetables can be stored in the refrigerator for up to one week. Some things, like celery, last even longer. To make celery last extra long, try wrapping it in tinfoil! Another fun thing to do with celery is take the base and place it in water. 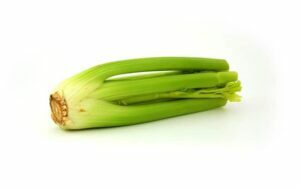 In a short amount of time, you’ll have new celery stalks growing! If you’re not going to finish your vegetables within a week, most can be frozen if prepared properly. My husband always puts potatoes in the refrigerator, but I’ve learned this isn’t the right thing to do. 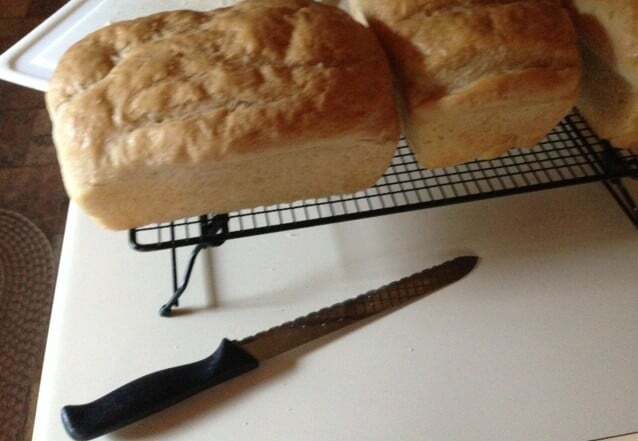 They should instead be stored somewhere dark and cool for optimal storage. I’ve also heard rumors before about green spots on potatoes and they were right – DON’T eat the green part! It’s a sign of toxins. Yikes! Get the specifics on all your favorite veggies here. Or, if you’re a home gardener and you want to enjoy the benefits of your labors well into winter, check out our post on preserving garden vegetables. Dairy products get tossed a lot because we’ve been told that once it’s past the expiration date it can no longer be used. The truth is that many dairy products, including milk, can be frozen and thawed later for use. In addition, sour milk can be used to make cottage cheese, cream filling and also be used as ingredients in a variety of recipes as long as it doesn’t smell bad. Milk will have a smell before it has any possibility of making you sick. So I guess my husband sniffing the milk before use isn’t as crazy as I thought it was! Many people hesitate to buy fruit or wind up throwing a lot of it away because they think it doesn’t last very long. In fact, when stored properly, some fruits can last up to eight weeks! Other fruits don’t last as long in the refrigerator, but they can be frozen and stored for quite a long time. The same applies to seasonal berries, which is great because you can enjoy those yummy flavors any time without paying a premium for out of season produce. 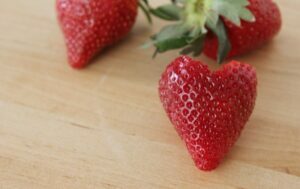 An easy way to freeze fresh strawberries is to remove the hulls and place them on cookie sheets in the freezer. Once frozen, the berries can be placed in a plastic freezer bag or container. Easy! One thing I never realized was that bananas should be stored on the counter AWAY from other fruits. They will last longer and so will your other fruit! Also, you can refrigerate bananas once they are ripe to make them last longer. I like to put them, peels and all, in the freezer. They’ll turn a dark color, but be easy to use in recipes such as banana bread. Frozen bananas are excellent in a smoothie as well! What are some things you seem to toss out all the time? Our readers might have a solution for you! 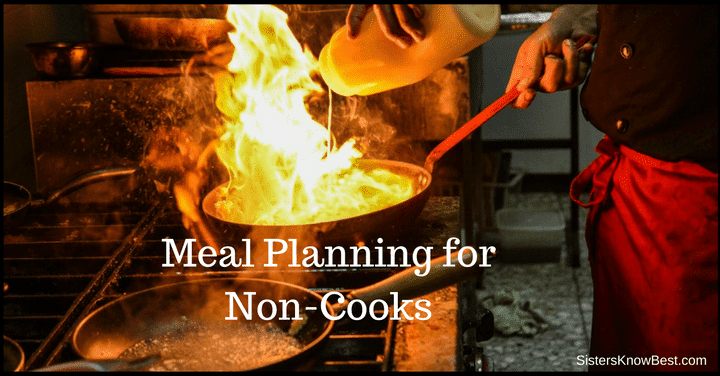 Your budget and the planet will be happy you found a way to master your food storage! 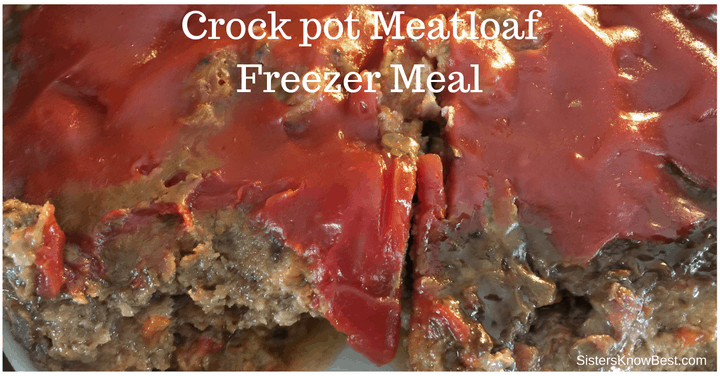 Crockpot Meatloaf smells delicious as it cooks all day! This is one of the easiest freezer crockpot meals to make as you don’t need to brown the burger first. My daughter had never had meatloaf until this and now it’s a requested meal. 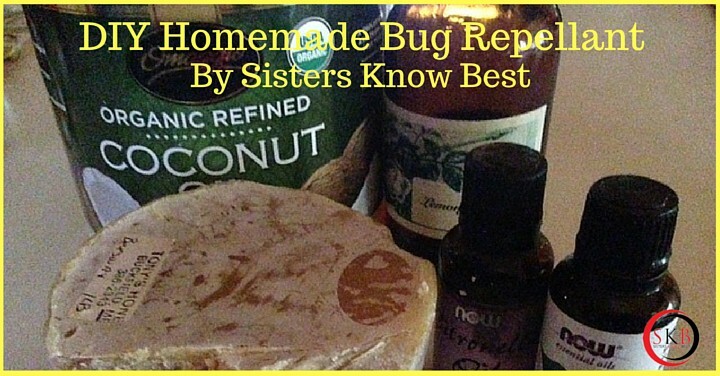 I’m happy to oblige since it’s got wholesome ingredients and is easy to make! It’s the season for comfort foods. Fall is in the air, gardens are winding down, and our peppers are plentiful. 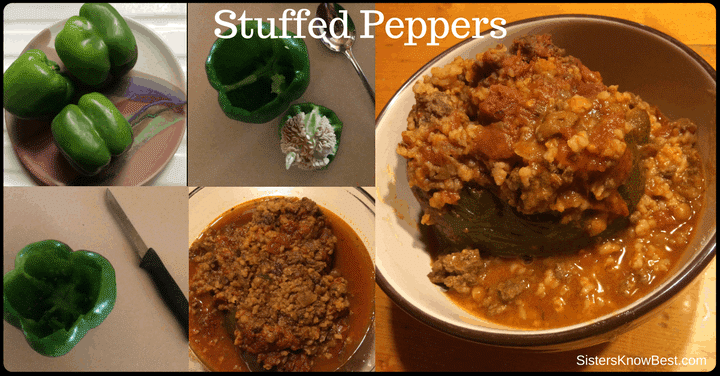 We have a couple different stuffed pepper recipes for you to try. 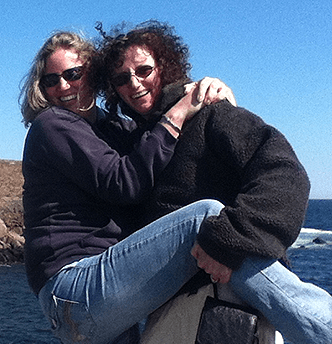 One of them is featured in our crockpot freezer meal series and uses cauliflower instead of rice. And the other is below. 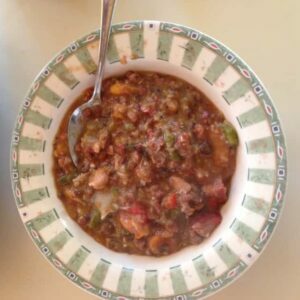 This stuffed pepper recipe stands out because of it’s use of lentils. Lentils are known for being high in fiber and protein. These nutrition packed stuffed peppers are also delicious. Here’s a sure way to get your trick or treaters in the mood for Halloween. 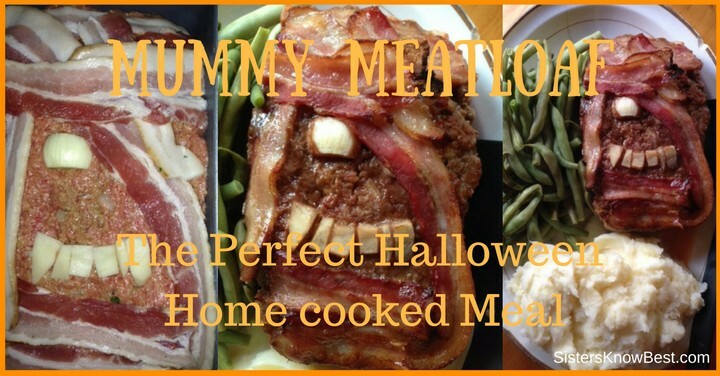 This easy Monster Meatloaf Halloween Dinner recipe puts a different presentation on a homecooked meatloaf full of hearty nutrition. It’s harvest time again and like many of you, we are wondering what to do with it all! 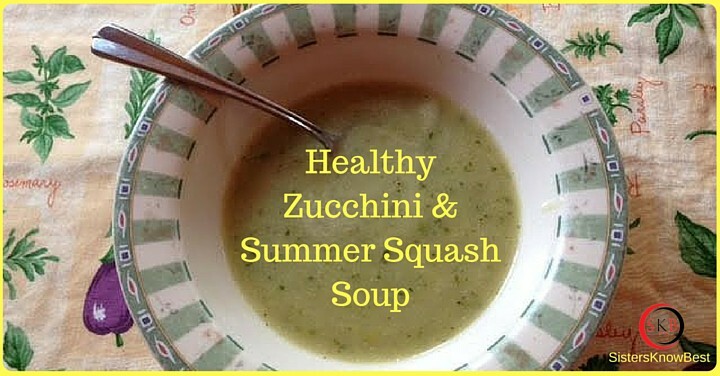 So many zucchini, summer squash, carrots and other yummy harvest vegetables. If you missed our post on how to preserve garden vegetables be sure to check it out for some easy ways to make it last longer. 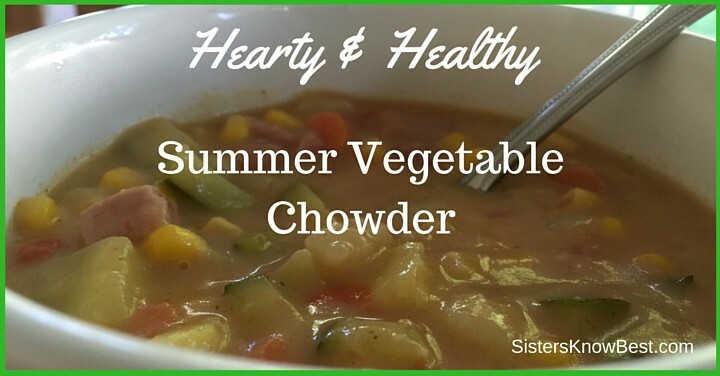 But back to this delicious summer vegetable chowder recipe. 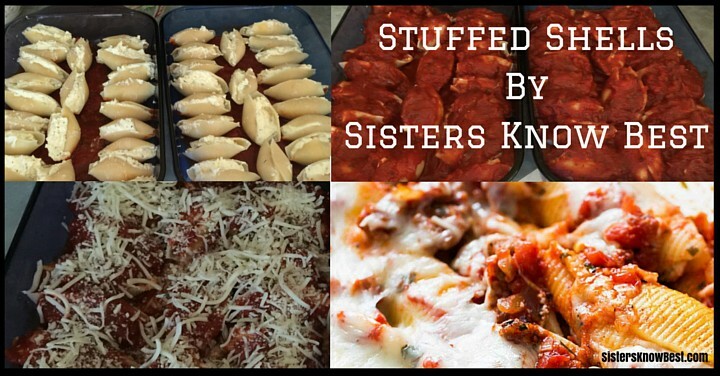 My family and I love this stuffed shells recipe. When our extended family gets together, it’s often a request of theirs. And the BEST part is it makes 2 pans so I freeze one for later! These are definitely a favorite that you should try.